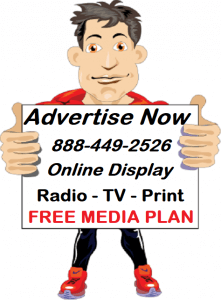 Talk Radio advertising works well and we offer a one stop radio advertising option that allows you to make a single media buy in West Virginia to advertise on all of these talk radio stations for one low spot rate! (See list below) That’s right! Advertise across the entire state of West Virginia on all major news and news talk radio stations for one low spot rate and the best political rates for candidates and issues advertising. Advertise in morning drive time, afternoon drive time and get live reads, voiced reads talent and host endorsement also. 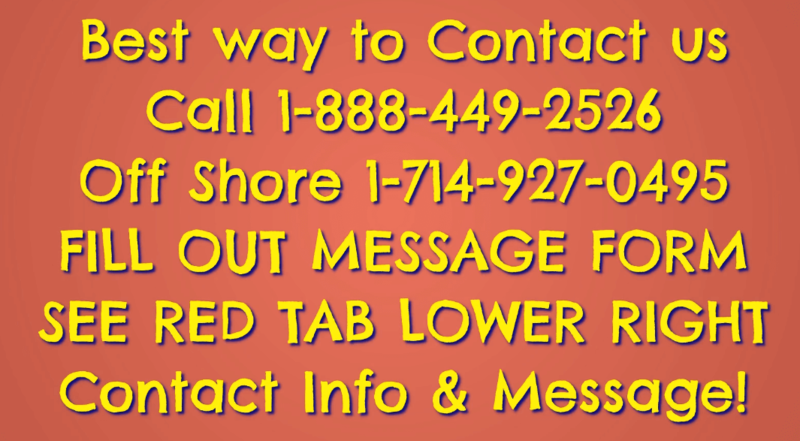 Plus – your ads in West Virginia will be heard on all of the big syndicated radio host shows such as Rush Limbaugh, Sean Hannity, Dave Ramsey. Glenn Beck, Michael Savage, Laura Ingraham, Mark Levin, Delilah, Kim Kommando, and many more across the state of West Virginia Also, we offer online streaming radio in West Virginia– just ask! Advertise on these Talk, news talk, Christian and spoken word West Virginia radio stations now! Get all of these stations at one time for one low rate! (Lists and rates subject to change without notice).